January 4, 2019 – Treaties between Native American tribes and the U.S. government have been broken repeatedly since they were signed. 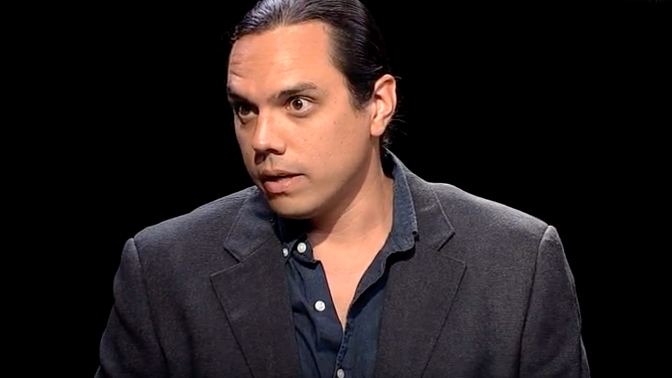 This week on New Mexico in Focus, correspondent Antonia Gonzales looks at the history of treaties and why they still matter today. She sits down with Nick Estes, an assistant professor at UNM. 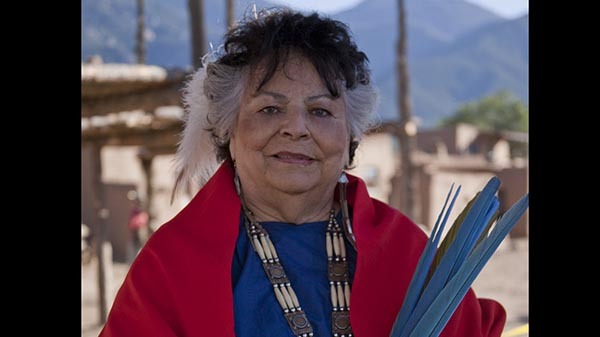 November 23, 2018 – LaDonna Harris has spent most of her life advocating for Native Americans. A member of the Comanche Nation, she grew up in Oklahoma and became active in Native issues when her husband, Fred Harris, got involved in state politics. He went on to serve in the U.S. Senate from 1964 to 1973 and LaDonna took her own advocacy work to a national level in D.C., playing an instrumental role in the return of Taos Blue Lake to the people of Taos Pueblo, and in helping the Menominee Tribe gain federal recognition. She went on to help found leading national organizations focused on Indigenous rights and interests, including the Council of Energy Resource Tribes. Since the 1970s she has led Americans for Indian Opportunity, based in New Mexico. The organization created the Ambassadors program, which supports upcoming Native American leaders and connects them to other Indigenous groups around the world. A sister program in New Zealand was created using AIO as a model. Harris was a founding member of Common Cause and the National Urban Coalition. In 1980 she ran as vice presidential nominee on the Citizens Party ticket with Barry Commoner. Correspondent Megan Kamerick sat down recently with LaDonna Harris to talk about her career and what’s changed in the past 50 years.